Soil is the baseline for any kind of agricultural activities. Without soil, sustainable agriculture that feed billions of people and other organisms on earth is not possible. That is why; soil is studied under its own branch termed as ‘soil science’. 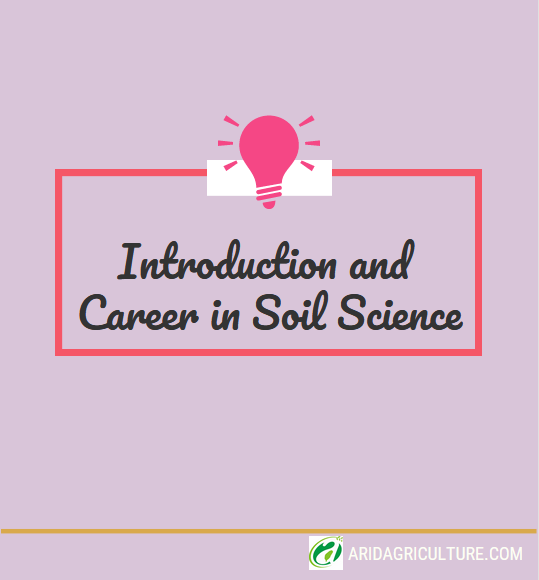 This article will guide you through a brief introduction of soil science as subject and career in soil science field. Before moving ahead, let’s discuss what is soil science? It is the branch of agriculture science that deals with the study of soil as a natural resource. In this, we study the soil from all aspects including soil formation, management, classification and mapping, chemical, physical and biological properties, soil fertility and problems related to soil and exploring solutions to solve the its problems, diseases of soil etc. 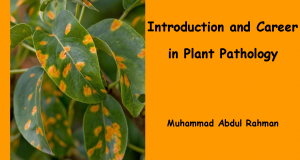 Sometimes, few other terms are used in place of soil science like pedology and edaphology where pedology means formation, chemistry, morphology, and classification of soil while edaphology studies influence of soil on organisms, especially the plants. A person who studies soil and do practicals based on soil theory is known as Soil Scientist. Technically, a soil scientist studies the earth crust from upper surface. His/her concern is with few inches of top soil of earth. The main focus of a soil scientist is with the physical, chemical and biological properties, soil genesis and morphology. If you are planning to become a soil scientist, keep in mind that you should have a strong academic background in biological and physical sciences along with a good grip on mathematics. Should you Choose Soil Science? How to become a Soil Scientist? There are graduate programs dealing with soil science that are offered to students who are willing to join soil science field. 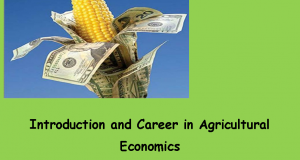 Agricultural universities are the ones offering these programs. To be consider as a soil scientist, he/she must have earned at least bachelor degree not diploma is soil science. The graduate then can study further and earn masters or even PhD degrees in soil science. Globally, two choices are favorite for soil scientists. They may choose to study simple soil science or environmental soil science. The first prepare students to become advisor or consultant mostly with large corporations, companies and government agencies, while the later prepare students to have prosperous career in environmental positions to deal with quality of soil and water, soil relation to water, assessment of soil properties during construction, recreational facilities and waste disposal. Soil scientist works both on desk and in fields. However, a soil scientist without frequent field visits cannot becomes a perfect scientist. They have to visit recurrently to the farm lands, mountains and uneven terrains with spades and shovels in hands to collect soil sample. Another important thing is that, soil scientists have to work often with non-soil science professionals. So they have to be open minded by attitude to accept ideas. 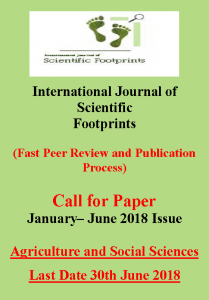 On global scale, the demand of soil scientists is increasing day by day due to land degradation by erosion, desertification and urbanization. Both public and private options are open for a soil scientist thus opening vide avenues of career in soil science for the scientists. Below is a list showing various career options for a soil scientist. P.S. 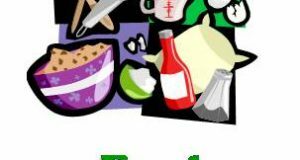 This is not a complete list. 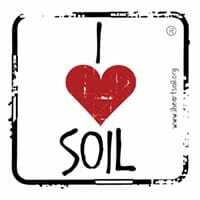 Comments are welcome below to highlight other job opportunities available for a soil scientist.